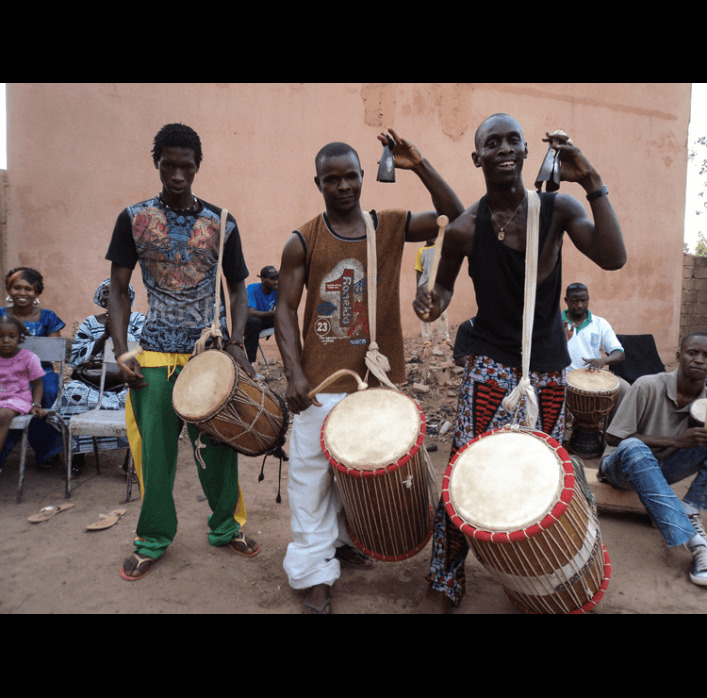 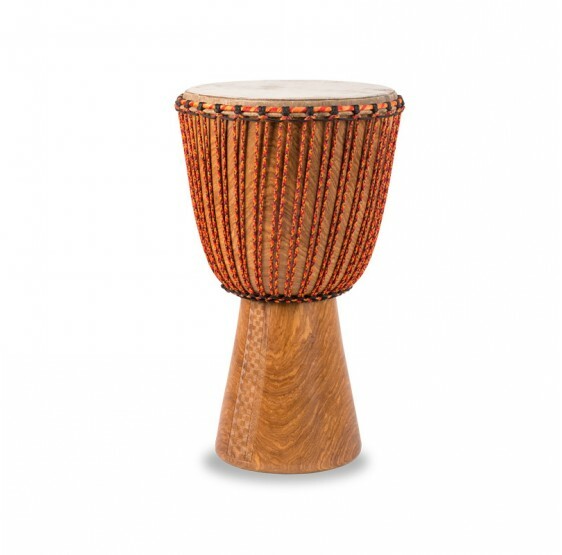 Lead drum in Mandinka percussion, known throughout the world today thanks to its extraordinary powerful sound, the Djembe is played accompanied by other Djembes and dunduns. 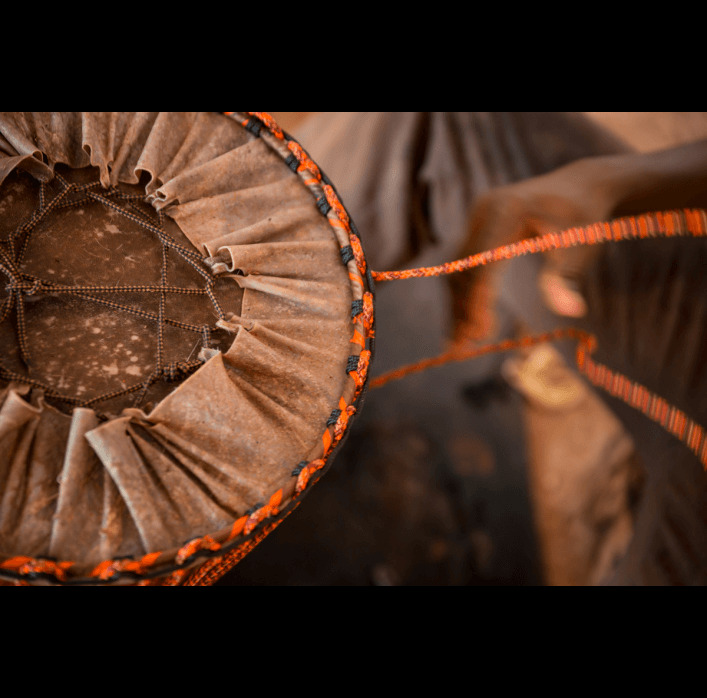 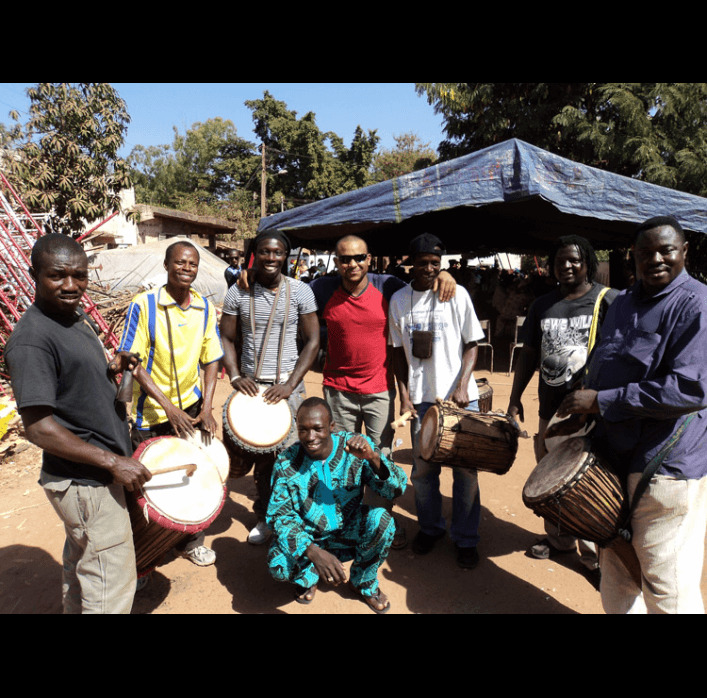 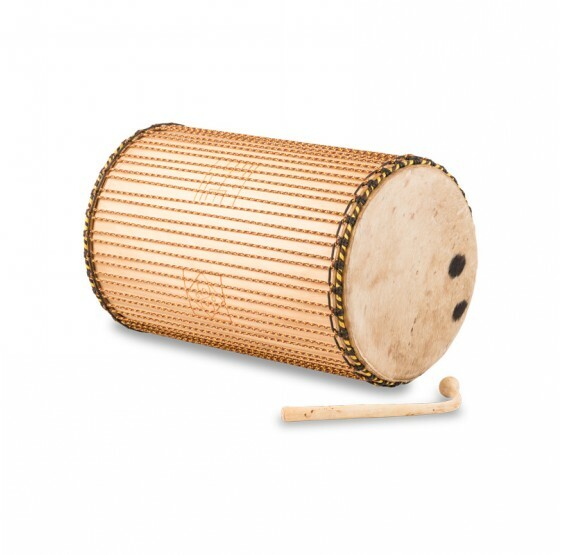 Lead drum in Mandinka percussion, known throughout the world today thanks to its extraordinary powerful sound. 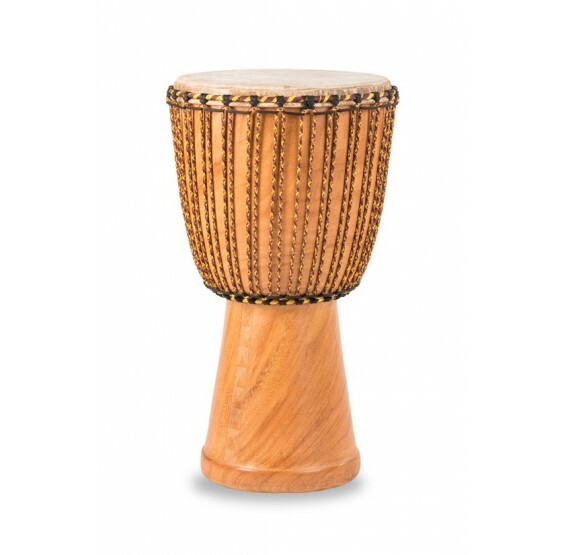 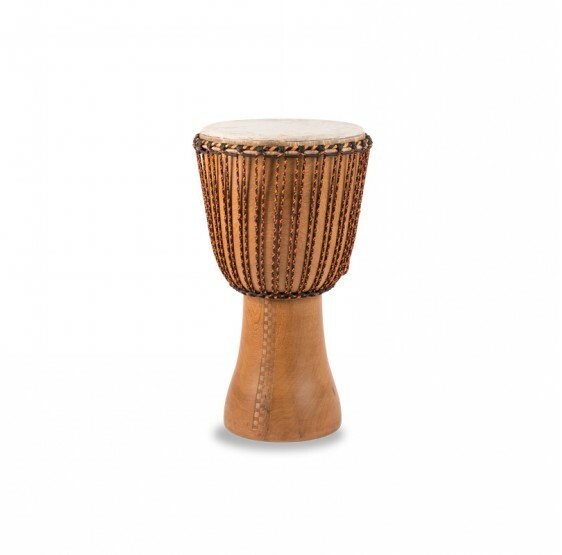 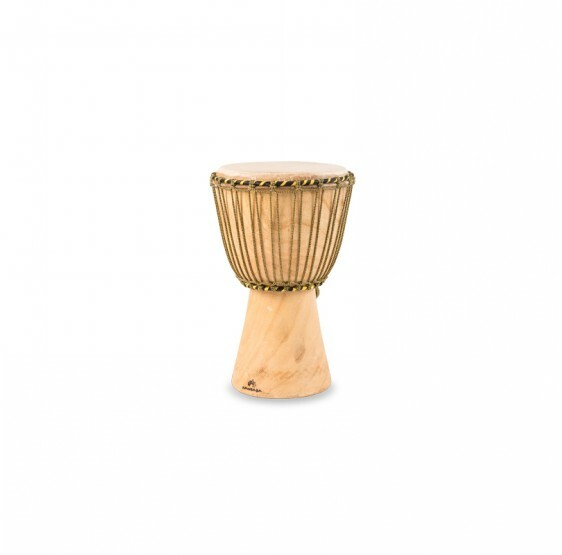 Large cylindrical drum that usually accompanies the Djembe. 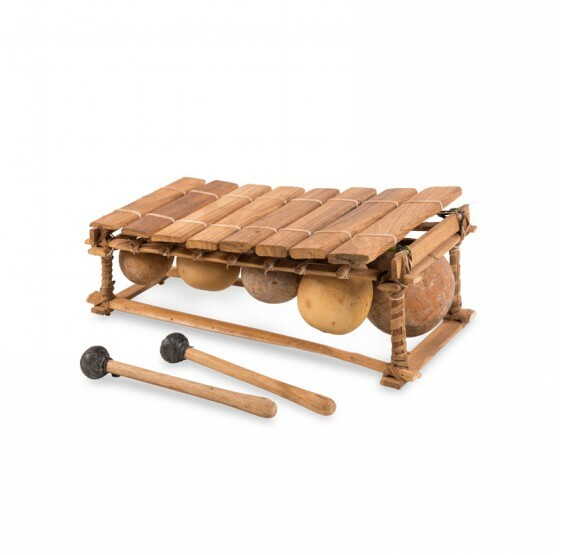 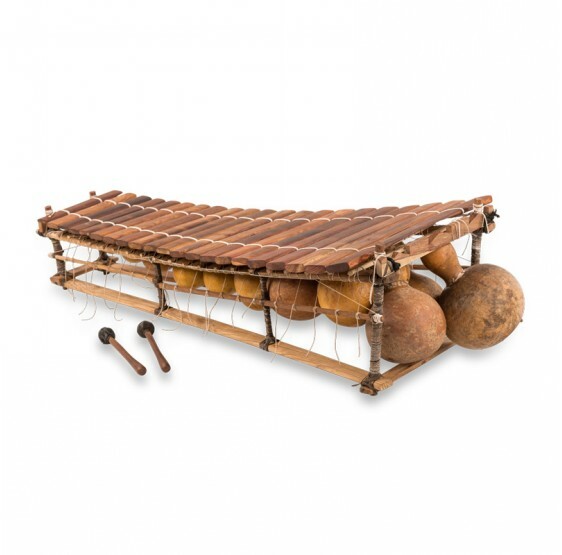 It can be played alone or in a group of three drums of different sizes: the dundun, the sangban and the kenkeni. 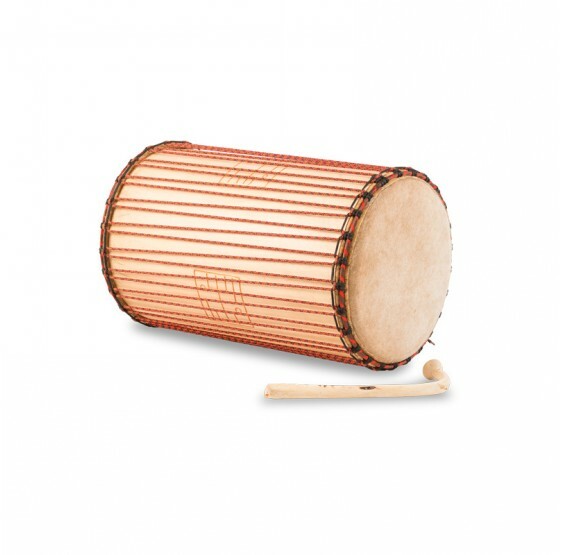 The drum is played with a curved wooden stick (included). 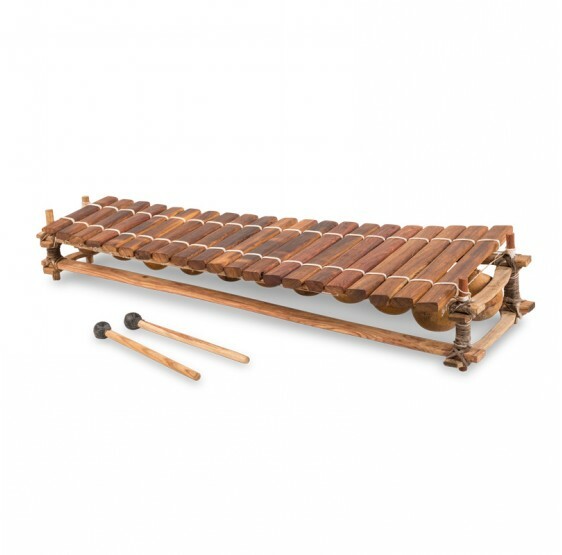 Pentatonic xylophone : its Gueni wood keys and its calabash gourd resonators provide a remarkable sound. 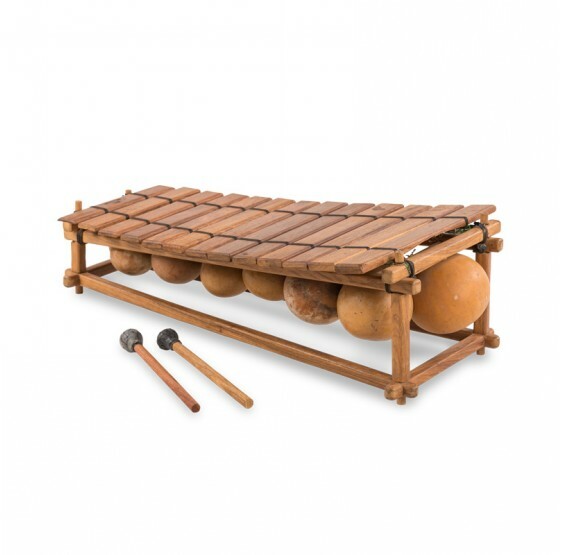 It is played with two rubber covered mallets (included). 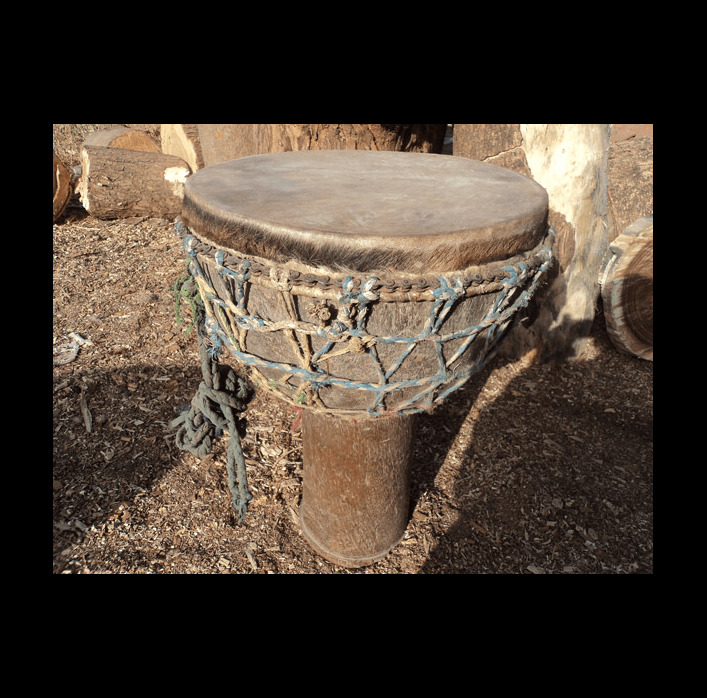 The Doso Ngoni means the hunters’ guitar in Bambar. 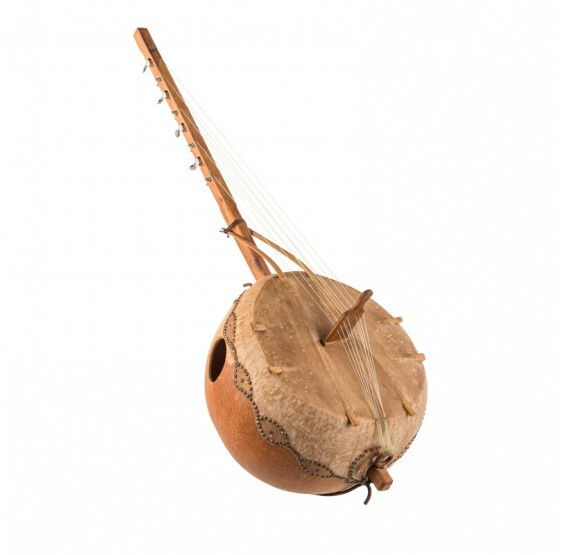 Originally with 6 strings, it is available today with 8, 10 and 12 strings.